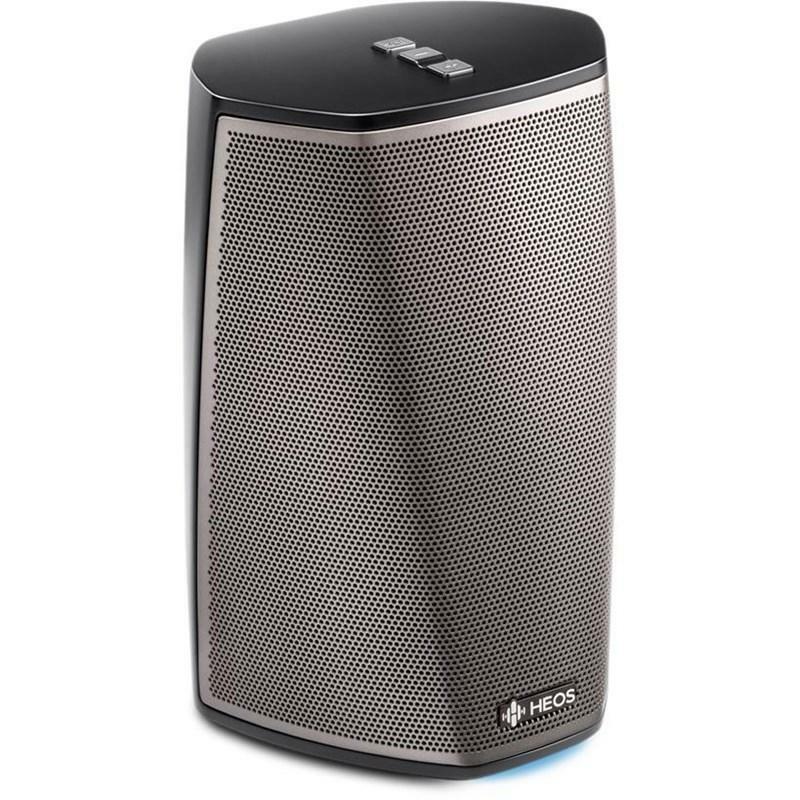 Listen to your favourite audio tracks wirelessly, via Bluetooth and Wi-Fi audio streaming. The compact enclosure features humidity resistance, making the HEOS 1 ideal for listening in damp or steamy environments, such as the bathroom. 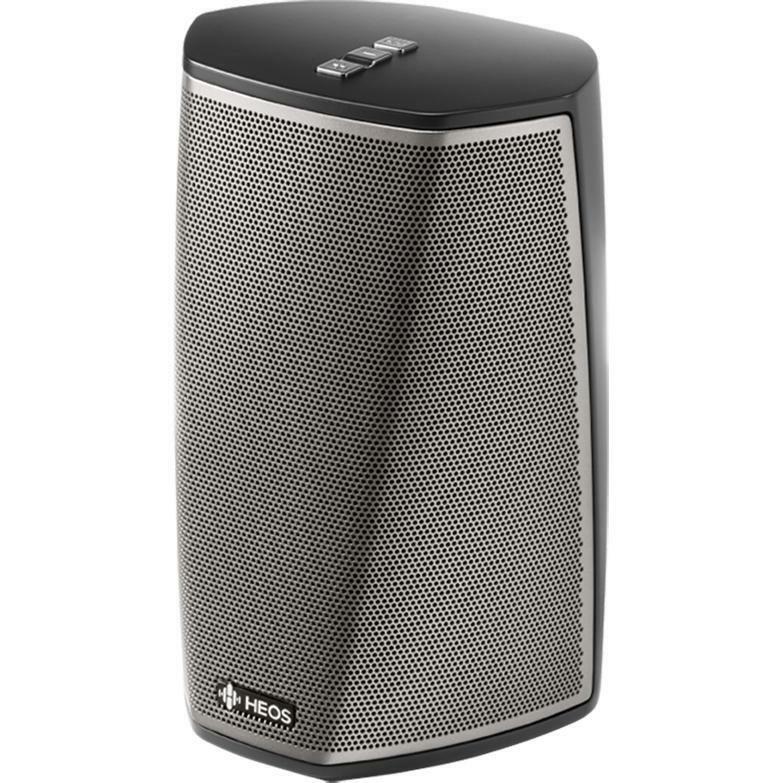 It's amazing how quickly you can start listening to your HEOS speakers. 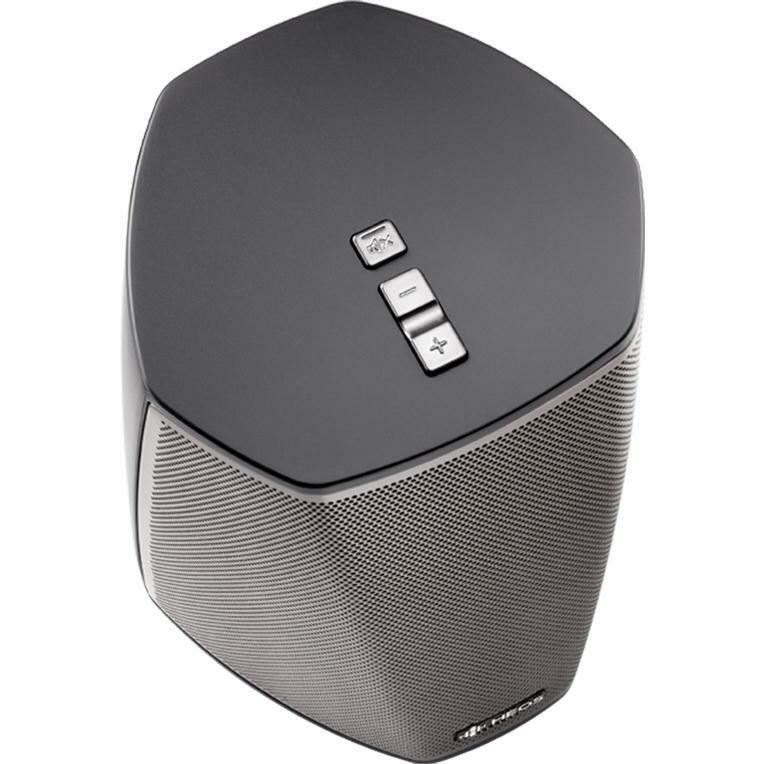 Place your speakers, and you will be listening to music in minutes.. It’s really that simple. Additional Information • Sound is optimized via precision acoustical processing algorithms that originated in top recording studios.